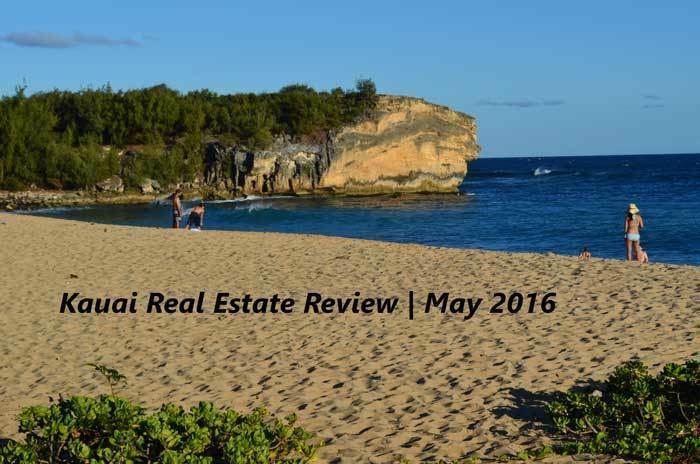 May 2016 proved to be a month more reflective than actionable with a nearly 20 % decline in sales of Kauai real estate properties when compared to last year. Residential sales declined nearly 13% but more surprisingly is a nearly 300,00 dollar decline in residential median price. While agents at Coldwell Banker Turtle Cove Realty have closed properties this month there has not been a sense of urgency in clients despite rumblings of another interest rate hike possibly this month. With 30 year fixed rates slipping below April’s average of 3.8% to 3.21% we all hoped to see determined and focused buyers. In mid May the 10 year Treasury yield jumped 11 basis points with the 30 year moving upward by 2 basis points leading many economists to predict a Fed adjustment upward. However, last weeks weak employment numbers has caused many of the Fed presidents to question the wisdom of a hike in June. The only category bucking the decline trend was land sales this month. 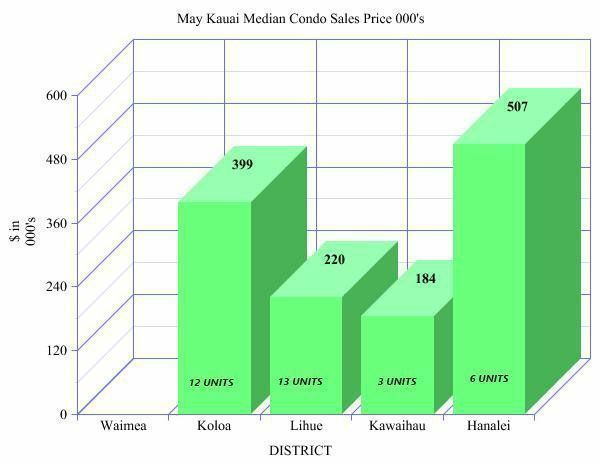 A total of 13 parcels sold for a median price of 410,000 this month compared to 10 parcels with a median price of 330,000 dollars. A total of 35 units sold in May 2016 for a median price of 340,000 dollars. A decline from the same month last year when 41 units sold for a median price of 375,000. In this business one keeps their spirits up, reviewing new listings, taking continuing education classes preparing for the long days of summer. 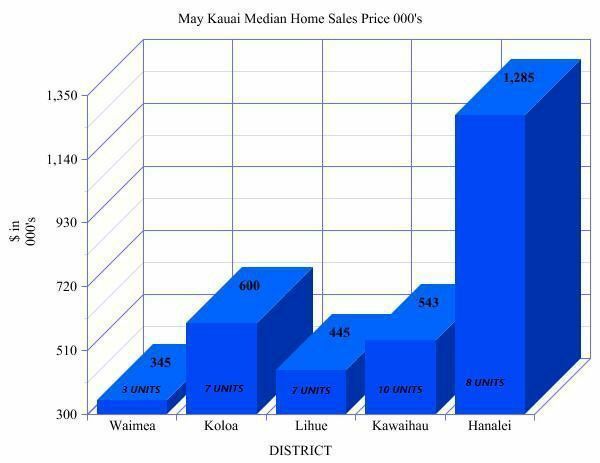 Optimistically we have seen a significant increase in traffic to our Kauai vacation rentals and advanced reservations have been significantly better than last year. 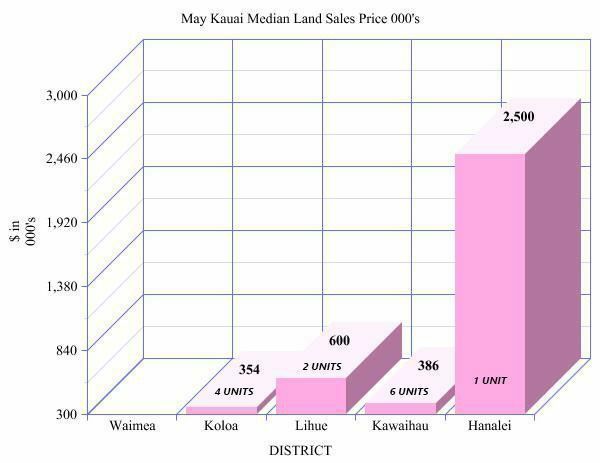 All promising forard indicators that the summer months will bring a great many visitors that will fall in love with Kauai. Visit our vacation rentals by owners site for updated rates for our Poipu listings. Coldwell Banker Turtle Cove Realty is located in Kalaheo, Kauai and is owned by Lee Morey PB. Lee is past president of the Kauai Board of Realtors and writes frequently about issues that effect our island home and great things to do on Kauai.